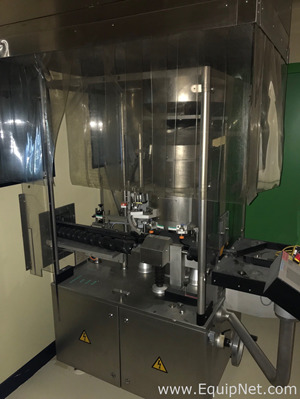 Bausch and Strobel is a leading global provider of manufacturing and packaging equipment for the pharmaceutical, cosmetic, and allied industries. 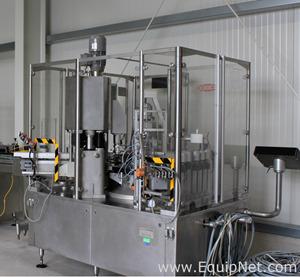 Bausch and Strobel is widely recognized as one of the leading manufacturers of pharmaceutical packaging equipment. 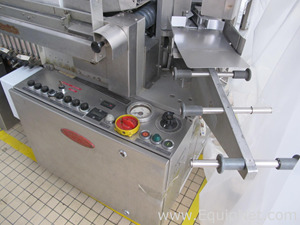 Bausch and Strobel offers high levels of expertise and supplies high performance and quality machinery and equipment for all your packaging equipment needs. 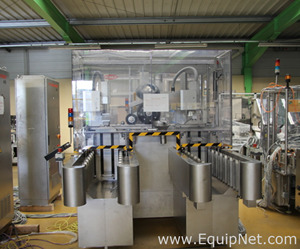 EquipNet is constantly receiving used Bausch and Strobel equipment through our exclusive contracts with our clients. 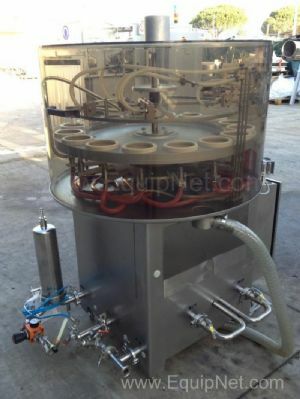 Our inventory of used Bausch and Strobel equipment includes a range of fillers, ampoule filling lines, stoppering machines, labelers, and more. 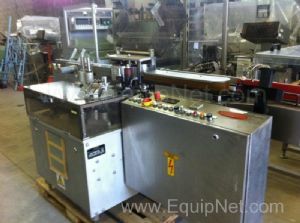 If you don't see the used Bausch and Strobel equipment you are looking for, call one of our representatives and we will find it for you. We can also source the right tooling and change parts that you need through our huge network of corporate clients from around the globe. 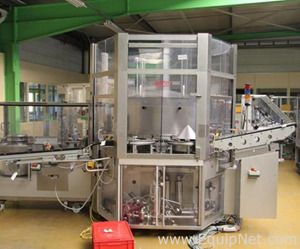 Bausch and Strobel filling machines provide optimum efficiency and performance, available in both automatic and semi-automatic models. 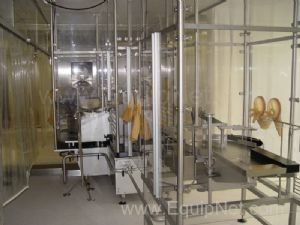 EquipNet carries a range of used Bausch and Strobel vial filling machines, ampoule filling machines, and syringe filling machines in a variety of models and capacities.